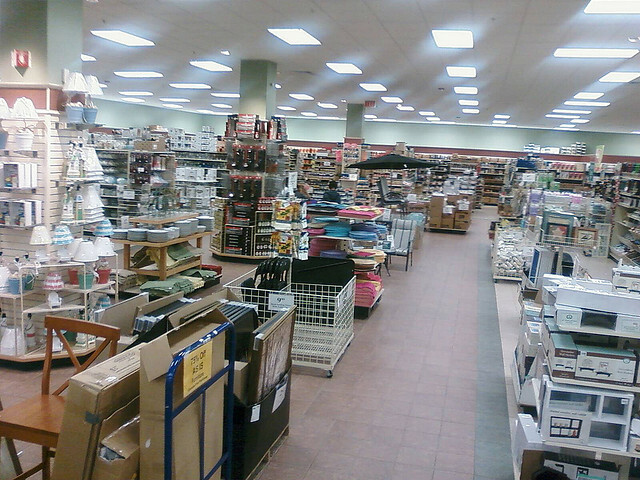 Taking "bargain barn" literally, this no-frills overstock shop in Reading is an actual barn is filled with kitchenware, candles, and homegoods perfect for a college student shopping for their dorm. Dishware comes with many choices to complete a set, plus the option to buy as few or many individual plates and glasses as you need, with pricing averaging around 25 cents a piece. Bath & Body Works-esque 14oz. candles are available in a wide palate of scents, as well as bathmats, dishtowels, and decorative silk flowers, all ranging under $10. An adjoining room is filled with a selection of office supplies and doubles as a hardware store, for customers to grab any discounted large Rubbermaid bins, a spare flashlight or plunger in one simple stop. 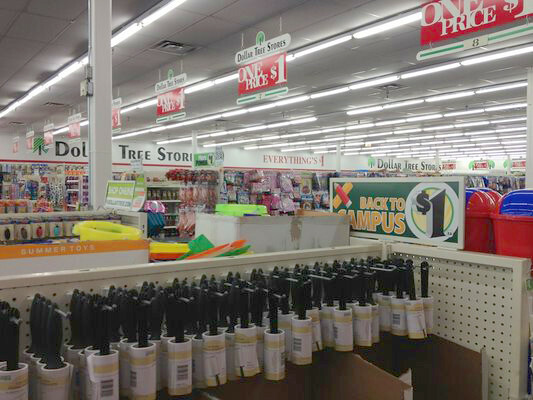 The Dollar Tree brand is one of the only chain stores that truly honors the moniker, "Everything is $1.00." 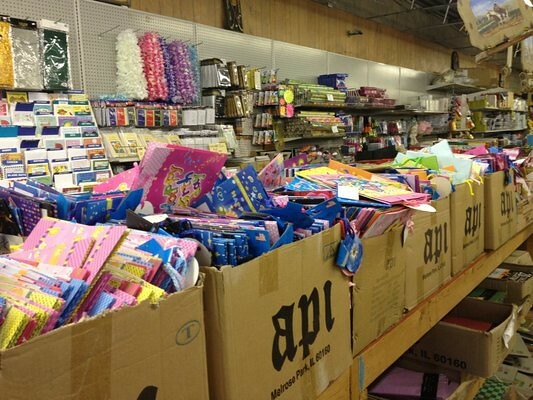 With several locations around the tri-state, stock up on popular items from writing utensils, three-ring binders, notebook paper, art supplies, lunch box accessories, mailing supplies and much, much more. I easily save $3-$5 per supply by shopping here in comparison to the supermarket. 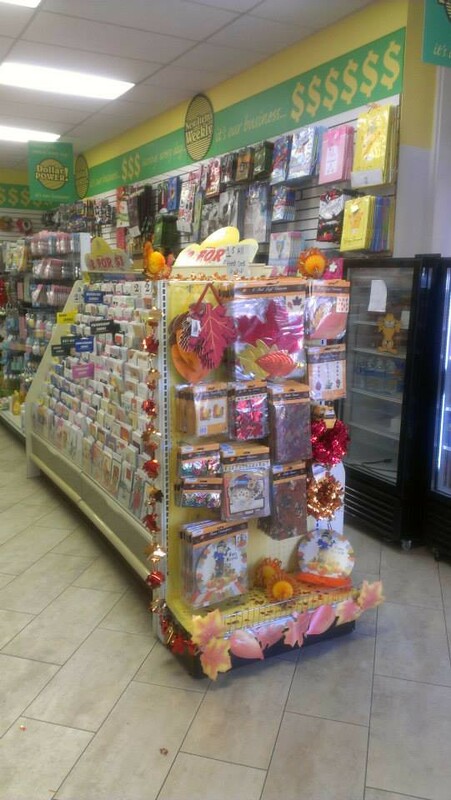 An urban oasis, Dollar Depot is an independently run dollar store in Downtown Cincinnati, located near the library at Vine and Court Street. It's perfect if you're working in the city and are in need of supplies in a pinch, but don't want the hassle of getting the car out of the parking garage and driving out to a store in the suburbs. 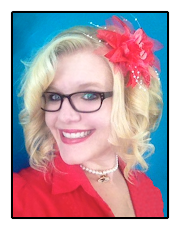 It's also perfect to run and pick up that last minute item on your child's list after work. Highlighters, manilla folders, greeting cards and even party supplies (for that impromptu office surprise), Dollar Depot is a welcome time-saver. Family-owned since 1950, this Covington shop is packed wall-to-colorful-wall of all the back-to-school essentials for younger students, from PreSchool to 8th Grade. 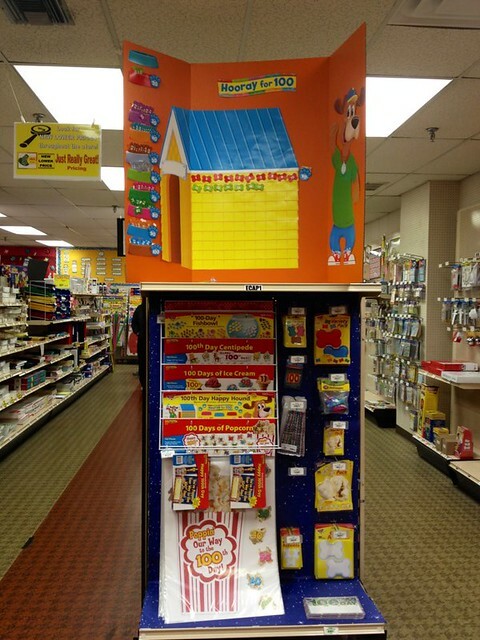 Teachers can stock up at John R. Green as well, which carries plenty of classroom decorations and early education materials. Homeschoolers or parents looking for some supplemental materials for after school tutoring can find everything they need inside this long-time learning landmark. 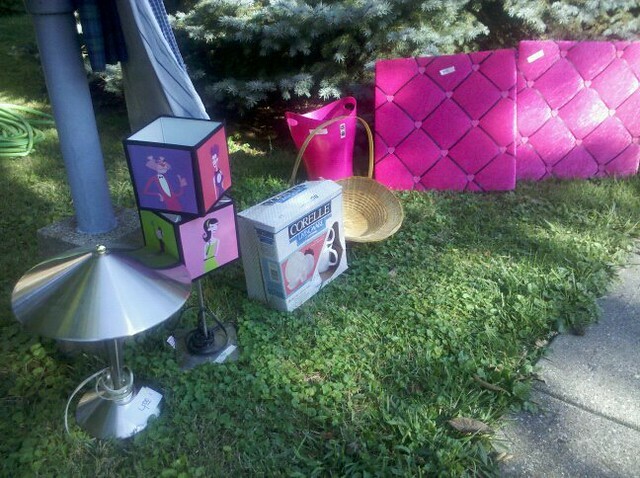 A great way to stock up on dorm or home essentials is by browsing through yard sales. For shoppers with young children, there are plenty of like-new fashions for your child's back-to-school wardrobe as well. Early August hosts the World's Longest Yard Sale, which spans along Route 127 from Alabama to Michigan. 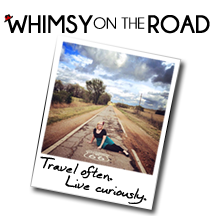 Some of the best local neighborhoods to shop are Mainstrasse in Covington, Hamilton, Ohio, and Union, Kentucky. Of course, if you can't make it out for this 4-day extravaganza, there are plenty of community-wide yard sales throughout August and early September, such as the City of Southgate sale where folks find working TVs and computers for $20. Church and school yard sales offer a flea market sized selection in one convenient location, plus anything you buy benefits the organization. Earlier this year, we found a brand new bathmat, a six-socket outlet expander, and a business card holder from Prince of Peace's sale in Covington. The best part -- all three items only cost us $1.50. Whoa, we're not jumping that far ahead on the calendar! Located in Florence, Christmas Tree Shops is open year round and sells much more than the expected holiday paraphernalia. Part Hobby Lobby, part Dollar Tree, and part Whole Foods, this store carries Target-like styles of school supplies and dorm decor at a fraction of the cost. While many things are found for $1.29 or less, most items average around $5.99, with barely anything being more than $10.00. No need for school shopping? Consider stocking up for your home office as prices and selections are optimum this time of year. You never know when you'll need more pens, folders, storage, or correction tape! For more on what particular items to put on your list, check out the Ultimate Back-To-School checklist on Organize365.com.